The year 2018 has ended, and it’s time to revise how OEMs fared in the Indian smartphone market. Let’s start with Samsung. Based on the regulatory filing at Registrar of Companies (RoC) in India, the Chaebol’s total revenue in the country increased by around 11 percent from Rs 55,511 crore in the financial year (FY) 2017 to Rs 61,065 crores in FY 2018. However, despite that, net profit of Samsung declined by 10.7 percent to Rs 3,712.7 crores during the same period. 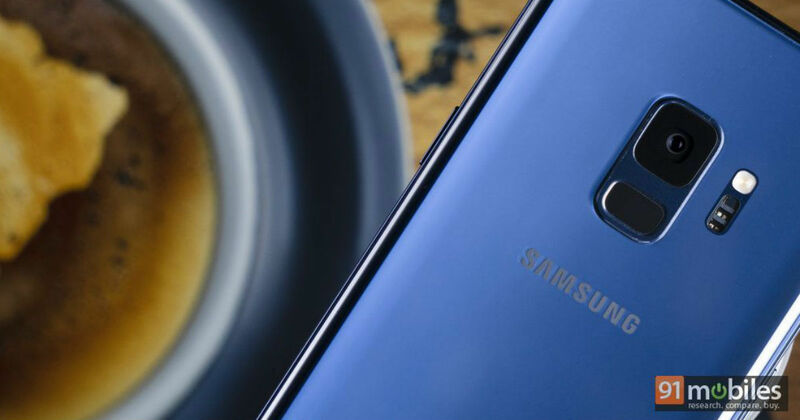 As reported by the Economic Times, the fall in profitability was due to Samsung India’s focus on launching price-aggressive smartphones at relatively lower margins. The vendor had to revise its budget smartphone lineups such as Galaxy J, Galaxy On, and Galaxy A-series with feature-packed model and a lower price tag to counter the competition faced by Chinses OEMs — Xiaomi, OPPO, Huawei, and Vivo. It was further revealed that Samsung’s mobile business continued the high pace of sales growth in the Indian market with its business growing by 37 percent to touch Rs 37,349 crore. However, here too its profit dipped to Rs 3,415 crores from Rs 3,474 cores that was recorded a year before. It indicates that while the company’s offerings are doing well in the market, its profit is hurting. As for its rivals, Xiaomi India sales in FY18 was Rs 22,947 crore, OPPO Rs 11,994 crore and Vivo India Rs 11,179 crore. The profits made by these OEMs are yet to be revealed. The report also added that the sale of Samsung’s television in the country declined by around three percent to Rs 4,512 crores, but the gross profit increased by an impressive 88 percent to around Rs 222 crores in the last fiscal year. Clearly, the margin here for the brand is higher than what it’s getting on smartphones. The bottom line is Samsung continues to be the most profitable consumer electronics brand in India. It is also the largest television, frost-free, and side-by-side refrigerator brand in the country according to the regulatory filings.